After many years working as a cashier I applied for a promotion and my boss said he didn't see me in that role, he challenged me to become the digital eagle for Leeds as I believed I was destined for something more. Out of sheer grit and stubbornness, I threw myself into doing it and have done so for the past 2 years now. To my amazement my boss was right as being a digital eagle took me to projects that still amaze me and I pushed to do more in the way of helping people with disabilities, be them physical or learning. I was then asked to chair the reach group for Barclays world wide that helps it's staff member who have a physical or medical condition. Along side this I worked on a very small team of people to try and bring the focus of diversity and inclusion to the north. So much focus is placed on London but up north we are forgotten so I'm now working to have more things happen up here and we are doing it in conjunction with PWC. 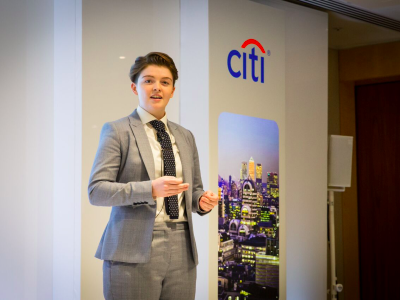 I'm now working on a project to help transgender customers get a better banking experience all across Barclays and writing the training for our staff, teaching them about non binary, transgender and things that people don't want to ask about but in order to help our customers best, we need to understand our customers. I've been married for 20 years now, with 2 wonderful daughter's, but my eldest has had issues over the last year and a bit and has tried to take her own life twice and I myself have had lots of medical issues and am currently awaiting a full radical hysterectomy for those conditions. But even though I've had lots of surgeries over the past few years and treatments and spent many hours in family councilling, I'm still trying to show my boss he should of promoted me! But when I was asked to go and speak at the houses of parliament in December about diversity and inclusion, to represent all of Barclays, my boss did tell me that's why I didn't promote you, so you can do all of this. I also write for GLOBI, which was a huge dream of mine to write. It just shows if you have a passion to help others, you don't stop till you have made as much of a difference so that others join you and you can step back and breathe, I'm still trying to take that breath but I think soon enough I will have made enough of a difference to do that. I have been active in LGBTQI advocacy ever since university in the 1990s, when I lobbied Parliament for the repeal of Section 28, lowering the age of consent for gay and bisexual men, and campaigning for better support for LGBT students at a time when it was scarce. At that time, I worked in the infamous LGBT cafe/bar, First Out, and became involved in promotions and fundraising in Soho in the late 90s. 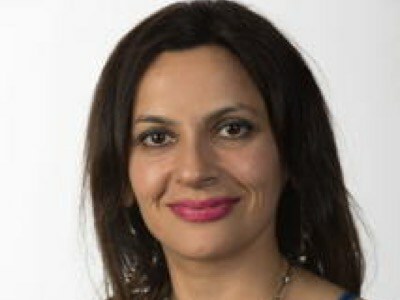 I began my professional career in the voluntary sector where I spent 10 years as a Communications Manager working on campaigns such as reproductive and sexual health projects in Africa and Asia; community and social enterprise with economically-deprived UK communities; and welfare to work initiatives with lone parents and ex-offenders. I joined the Civil Service in 2008 in the Home Office and then Victims and Witnesses Policy, establishing myself as an expert in assessing equality impacts of policy decisions.. In 2012 I moved into a corporate role in HR, where I work in Diversity and Inclusion. Since 2015, I have been voluntary Chair of Spirit, the MoJ LGBTQI network and on the steering board of the consortium of LGBT+ networks in the public sector. During my tenure I have helped drive LGBTQI inclusion in MoJ through reforming HR policy, developing LGBTQI guidance for all staff, nurturing over 70 LGBTQI staff and allies to share their stories, and leading MoJ from 204 to 13 in the Stonewall Workplace Equality Index as well as achieving Gold status in the a;gender TIP measuring workplace trans inclusion. I also volunteer for the charity Diversity Role Models where I share my story as a LGBTQI role model in school to build LGBTQI awareness and reduce homophobia, biphobia and transphobia. 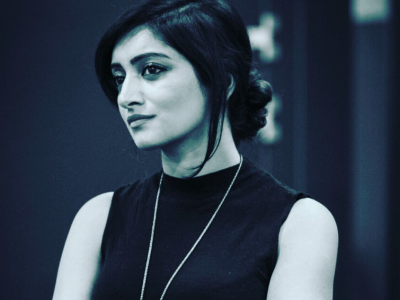 When I first came out, following a difficult period of acceptance, I found a community of solidarity which me recognise that I could put this experience to good use in showing others that even though it is scary, we have the power to change culture and thinking by being authentic and part of a wider dialogue. I have never been in the closet at work. And this meant that I was the victim of banter, stereotyping and direct discrimination. However, I developed resilience and with each new job I pushed the boundaries further in incorporating LGBTQI inclusion in my work. I have always had the belief that you sometimes have to make it hard for yourself now to make it easier for others in the future. It has meant that I have led from a position of understanding and experience as I was there as some of the worst times when we didn’t have equality legislation to protect us. It means I can constructively challenge where I still see inequality happening. 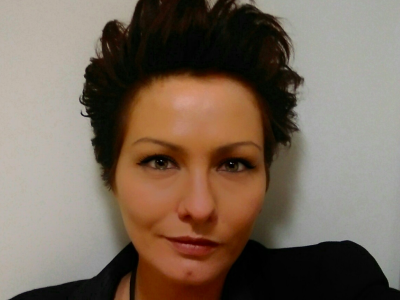 Rachel is a tenacious and results-driven Global Procurement professional with over five years of experience working within global matrix organisations. 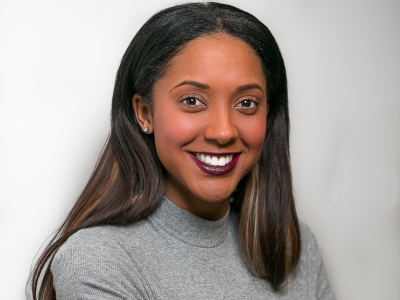 She currently works as an EMEA Category Manager at American Express and co-chairs the UK Chapter of the Black And Asian Network. 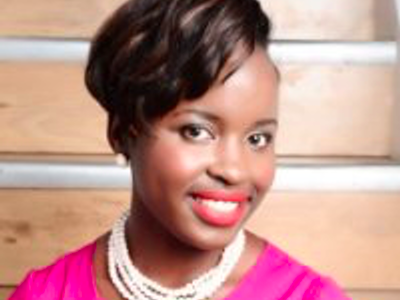 She is also one of the founding committee members of Toastmasters in the London office. Christina transitioned from male to female in the workplace in 2014 while working at Balfour Beatty in the construction sector. She graduated at the University of the West of England with a Building Engineering & Management Degree in 1993. 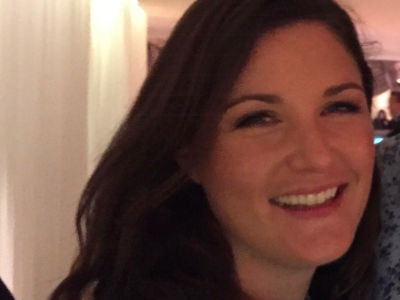 Her career began working as an assistant site engineer at St Johns College Oxford, and went on to work on projects like the British Airways World Cargo Centre , where she was an Assistant Site Manager. Christina moved into the Planning Department and moved onto more challenging projects including the Olympic Village ,Lakeside Shopping Centre and All England Lawn Tennis Club at Wimbledon. After 23 years with Gallford Try she moved to Balfour Beatty to work on 13 schools including a new secondary school in Reading. 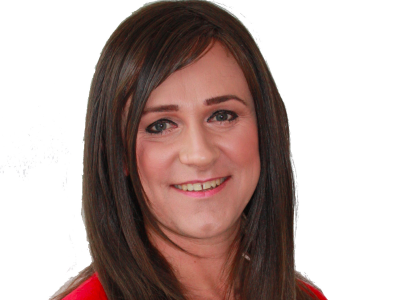 Since her transition , Christina has become an ambassador for the company and has given over 35 industry talks on Equality, Diversity , Inclusion , Fairness and Respect. As well as talks on mental health support in the workplace. 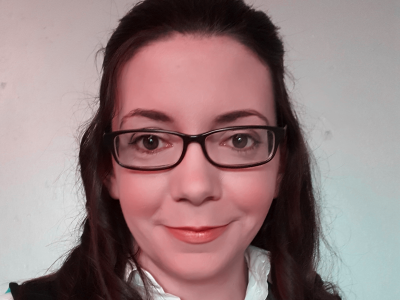 Christina became chair of the Balfour Beatty LGBT and Allies Network in 2015 , and has been recognised with a number of awards including the British LGBT Awards Corporate Rising Star. Christina lead the network to win at the CECA Civil Engineers Contractors Association Awards in 2016. Christina is also a CITB Construction Ambassador , giving talks in schools on careers advice. 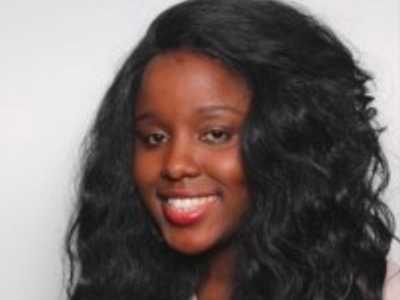 Her volunatary work over laps with her day job, and has been invited to a number of high profile clients to speak on Diversity and Inclusion , and transitioning in the workplace. Christina works closely with Executive Sponsors on the Balfour Beatty board, raising awareness of greater diversity and inclusion in the Construction industry.